One weekend, after a wonderful brunch at Las Banderas, we decided the weather was too good to just head home. Our afternoon then turned into a bit of a quirky pub and bar crawl and ending with Mike’s first ever Five Guys. We drunk in places that we thought were pretty darn cool so I thought I’d share them with you here. If you’re looking for an Irish pub, which is not something we usually do, then The Toucan is pretty legit. 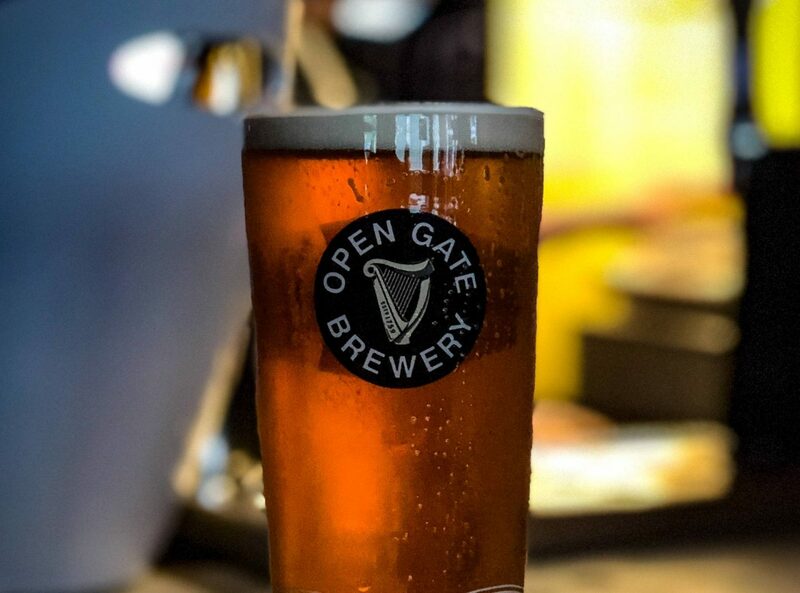 They specialise in all things Guinness, which won’t need pointing out when you step inside. There’s your typical Guinness Stout, many offerings from the Open Gate Brewery which is their sister brewery and there are even Guinness cocktails complete with champagne. If you’re not into Guinness then they have plenty of Irish Whiskeys available too. Fun Fact; Jimmi Hendrix once played in the basement. This is one pub I have walked by so many times and always wanted to go in. It’s so tiny but has a great selection of craft beers to pick from. There’s a dining room upstairs which has a little more room and serves rather classic British dishes. 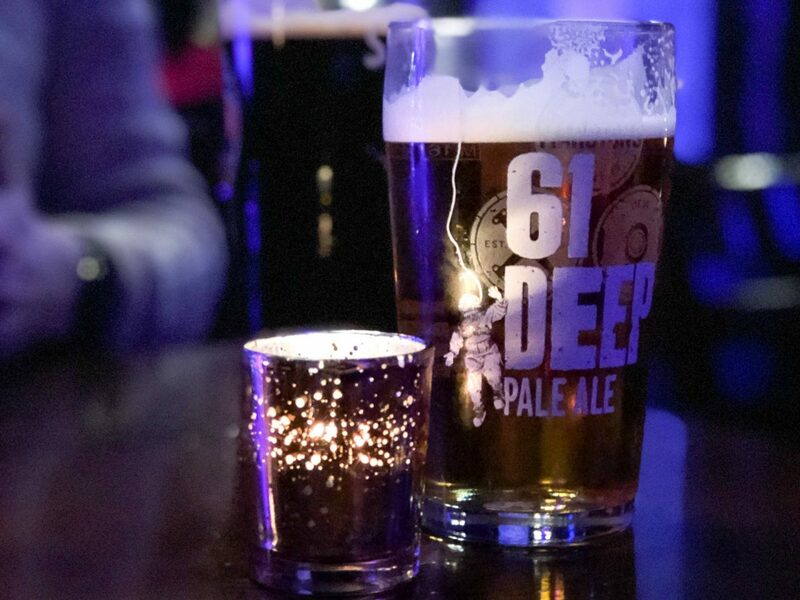 The decor is pretty stunning for a middle of Soho drinking establishment complete with mahogany panelling, lots of mirrors along all of the walls, and some rather nice quotes on the walls too. 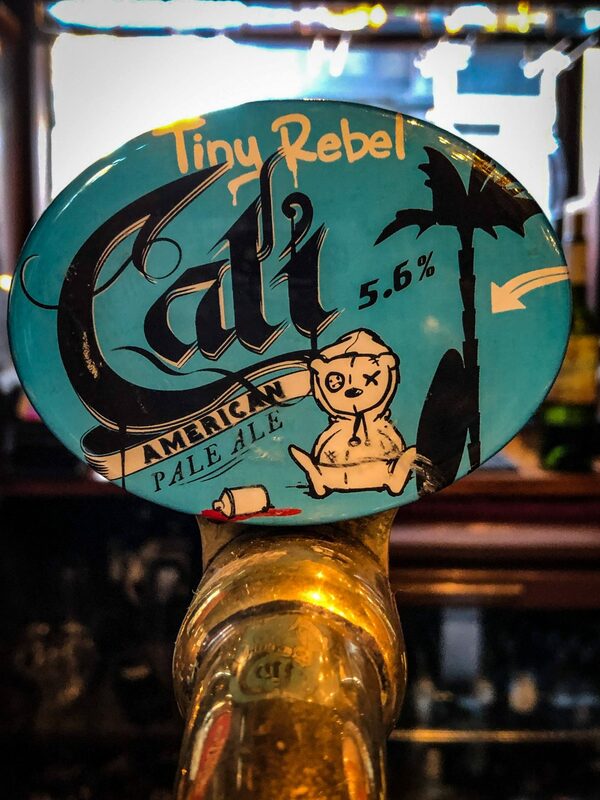 I drunk the Cali American Pale Ale and would highly recommend. Fun Fact; George Orwell sank celebratory absinthe here when he found out that Animal Farm had been picked for the American Book of the Month Club. 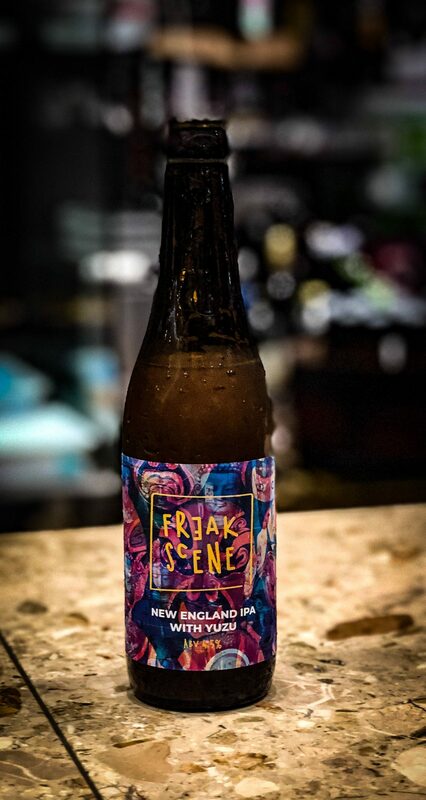 I’d first heard of Freak Scene from a Beer52 and we really enjoyed drinking it, so when I saw they had their own place in Soho we had to head there. This is more of a Pan Asian restaurant but the really nice staff were more than happy to let us sit down for a few beers, although diners do get priority. I ordered the New England IPA with Yuzu as I knew it was something I enjoyed drinking and Mike tried something new! Fun Fact; The restaurant takes its name from a song by Nineties indie band Dinosaur Jr. I can’t take the credit for this one sadly; Mike found it a few months before and had taken his mum there, but he knew I’d enjoy the vibe. It’s underneath the Pheonix Theatre and although it is primarily a members club, you can wander in before 8pm without coughing up the fee. The theme is, obviously, theatre and music and there’s so much memorabilia all over the walls to keep you distracted for your stay. They also offer food which looked pretty darn good too! Fun Fact; Princess Michael of Kent, Keira Knightley, Jude Law, David Soul, John Hurt and Janice Dickinson have all visited. "Where to Eat in Bath"